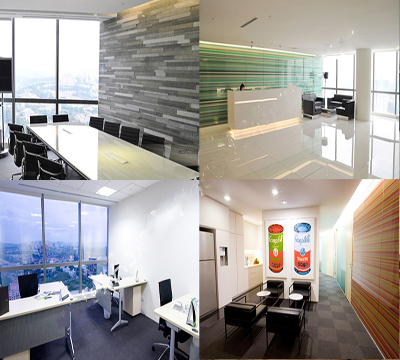 Welcome to one of Malaysia’s most impressive flexible designer workspace, at SetiaWalk Puchong. 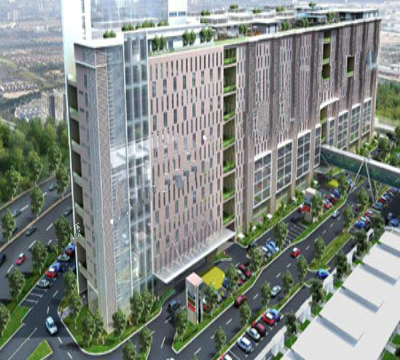 This mixed development in Taman Wawasan, on the fringe of the city and south of Kuala Lumpur, is more than just a place to grow your business. 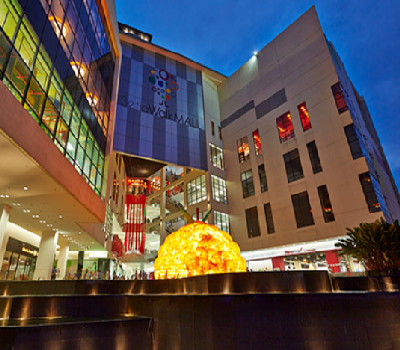 It’s also a one-stop lifestyle centre where you can live, work and play under one roof. Retail shops, condos, a business-class hotel, entertainment centres… They’re all part of this remarkable complex. There’s even a resort theme to SetiaWalk Puchong, as while you work, you’ll be overlooking the development’s waterways and fountains. In SetiaWalk Puchong, you’ll be working alongside likeminded businesses that are as talented and driven as your own. 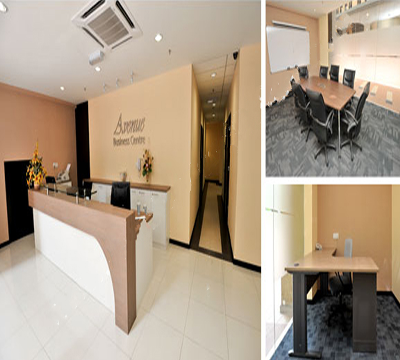 You can choose from comfortable, modern co-working office space to rent, or even hire meeting, training and conference rooms. 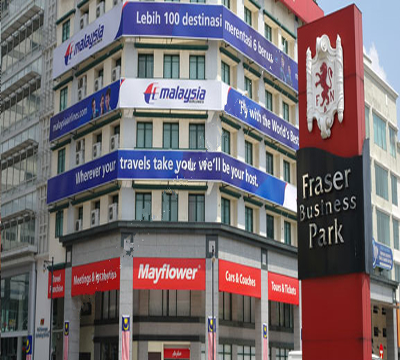 And you’ll be well connected from your new flexible office space; the LDP Highway and the LRT (Pusat Bandar Puchong Station) are close by. 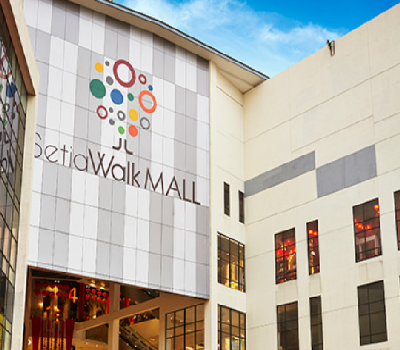 There are many places to explore in the surrounding area as well as in SetiaWalk. Whether you’re looking for an evening meal, a spot of entertainment, or a moment to explore the local culture.